Are you aware that a bottle can contain more than 100%? 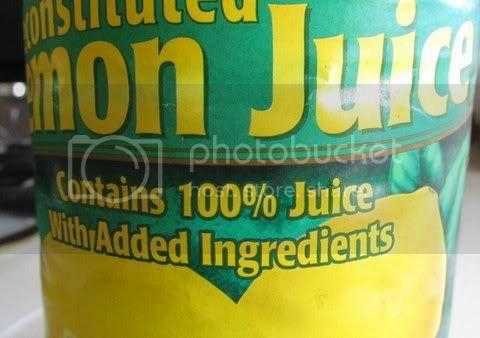 100% PLUS added ingredients! Wow! How come the bottle is not overflowing, then? We’ll never know!